If your Samsung Galaxy phone screen simply not working due to cracked, broken screen or if blurry spots, vertical or horizontal lines appear on LCD screen. We provide professional fast turnaround Genuine Samsung Galaxy repair service in our Chester repair centre. There is no need to book in advance. Simply pop into our repair shop in Chester for express Galaxy repair service. 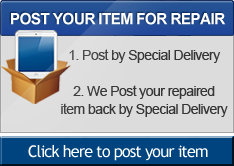 An average turn around time for this repair is approximately 1 hour. 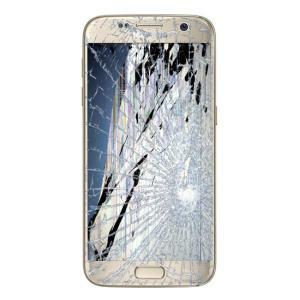 Why would you need Samsung Galaxy screen replacement service? 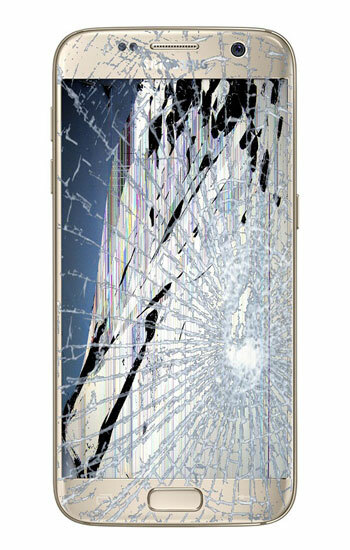 All our Galaxy repairs are completed by fully trained engineers and we use only genuine Samsung LCD Screen replacement parts in our repairs with 100 day warranty on all fitted parts. No matter what problem you have with your Galaxy S5 we can help.